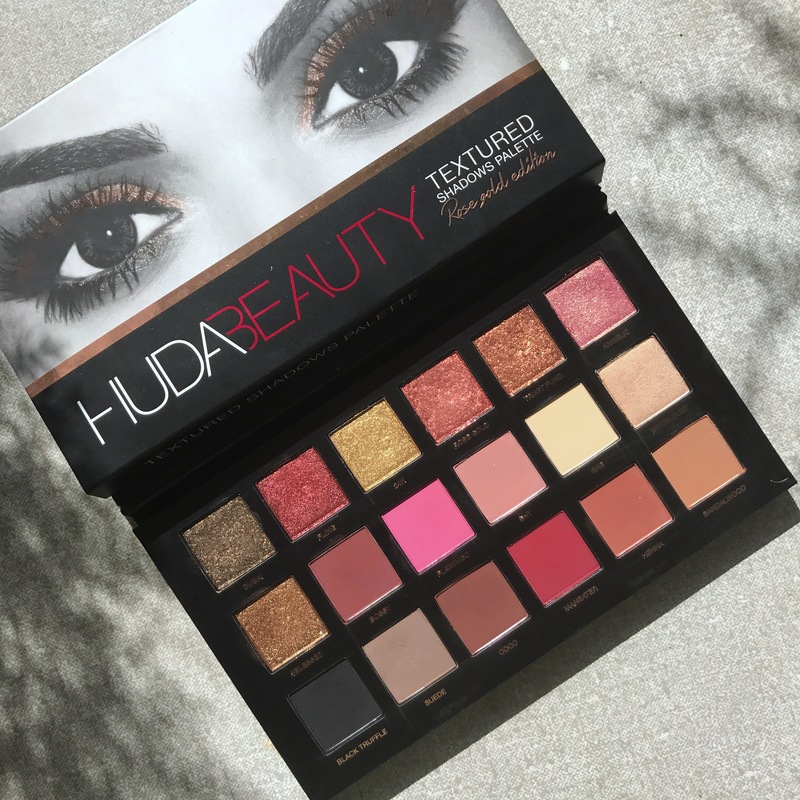 I’m giving you my 2 cents on this crazy-hyped eyeshadow palette that every beauty guru seems to have over the past year (almost a year!) because finally I got my hands on it a week ago! This eyeshadow palette was the most hyped one last year beside Modern Renaissance from ABH & TBH I wasn’t really into buying this since the hype seems to have faded overtime. I only got this because I got it for a good deal, hence I thought I’d do a review anyway in case you are one of the few out there who are wondering whether to buy this or not! Packaging: Here’s where the palette lost marks from many beauty gurus for it looking cheaper in cardboard packaging with clear lid. Surely it feels lighter than a Z Palette and less sturdy but I really don’t mind the clear lid. In fact, I wish all palettes would come with clear lids because it makes a makeup artist’s life easier to be able to see it without having to open it all the time. I wish it was a bit more sturdy but other than that I have no complaints for the packaging. Textured shadows: The specialty of this palette is supposed to be the textured shadows, but here’s where they lose marks from me. I don’t like them. They’re hard to apply on the eyes, especially if you have long nails because they work better with fingers. Even with my shorter nailed fingers, two of the most anticipated colours from the textured lot were awful: Rose Gold & Trust Fund. These two were super flaky and you have to really dig in to get some product out, specifically Rose Gold. The other textured shadows were okay, but they didn’t apply well on eyes and even on top of primer they creased after a while. Mattes: I love the mattes in this palette. They’re so easy to work with. All mattes perform very well! No complaints! Apart from the textured shadows and mattes, there are two shimmery duochromes: Angelic & Moondust. These two are absolutely beautiful! I wear Angelic almost everyday! Is it worth the hype? Honestly, no. 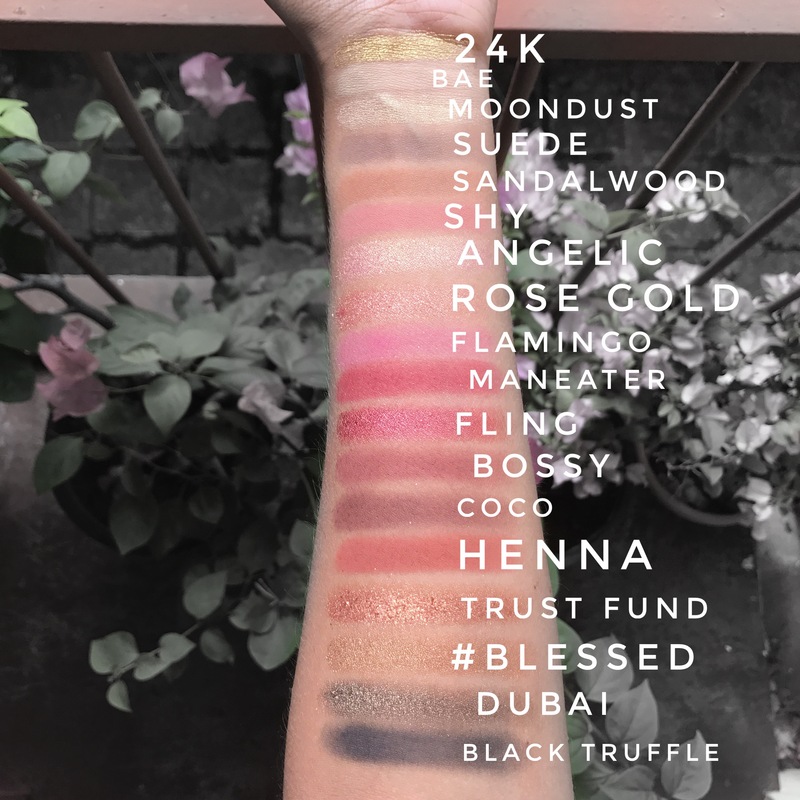 It’s a beautiful palette all the same but because right now there are so many other more affordable options with better quality (Think Holy Grail from Violet Voss!) I think this is not worth the hype. If you’re a collector or a MUA it’s okay, but if you already have similar colours in your collection, I would say save you bucks! I still use this because I’m a collector and I love the mattes. But it’s not a must-have. Hope this review helps you! See you soon with this year’s (2017) most hyped up palette review!